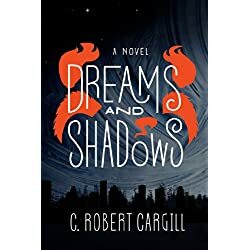 Humor, Mystery, Action & Adventure, Romance, Fantasy, Nonfiction, Contemporary Fiction… today’s featured books have a little something for everyone! Being a black woman in America means contending with old prejudices and fresh absurdities every day. Comedian Phoebe Robinson has experienced her fair share over the years: she’s been unceremoniously relegated to the role of “the black friend,” as if she is somehow the authority on all things racial; she’s been questioned about her love of U2 and Billy Joel (“isn’t that…white people music?”); she’s been called “uppity” for having an opinion in the workplace; she’s been followed around stores by security guards; and yes, people do ask her whether they can touch her hair all. the. time. 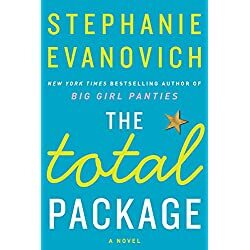 Now, she’s ready to take these topics to the page—and she’s going to make you laugh as she’s doing it. Using her trademark wit alongside pop-culture references galore, Robinson explores everything from why Lisa Bonet is “Queen. Bae. Jesus,” to breaking down the terrible nature of casting calls, to giving her less-than-traditional advice to the future female president, and demanding that the NFL clean up its act, all told in the same conversational voice that launched her podcast, 2 Dope Queens, to the top spot on iTunes. 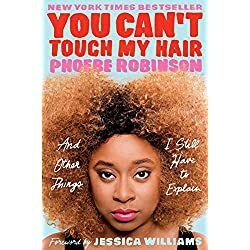 As personal as it is political, You Can’t Touch My Hair examines our cultural climate and skewers our biases with humor and heart, announcing Robinson as a writer on the rise. 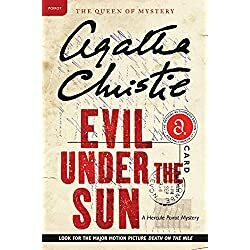 The classic Evil Under the Sun, one of the most famous of Agatha Christie’s Poirot investigations, has the fastidious sleuth on the trail of the killer of a sun-bronzed beauty whose death brings some rather shocking secrets into the light. The beautiful bronzed body of Arlena Stuart lay face down on the beach. But strangely, there was no sun and Arlena was not sunbathing…she had been strangled. Ever since Arlena’s arrival the air had been thick with sexual tension. Each of the guests had a motive to kill her, including Arlena’s new husband. But Hercule Poirot suspects that this apparent “crime of passion” conceals something much more evil. Heartthrob star quarterback Tyson Palmer has it all: a million-dollar arm, a winning season and the promise of a Superbowl ring. But more imaportantly, football’s biggest star is the ultimate comeback kid. After an addiction to painkillers nearly derailed his career, Tyson got sober and went from zero to hero in the eyes of the public. British police detective Luke Thanet tracks a housewife’s killer in the debut novel of an award-winning mystery series “in the P. D. James manner” (Kirkus Reviews). Luke Thanet is a British police inspector with a soft heart, bad back, and bloodhound’s nose for murder. When a young woman is found stabbed through the heart with a kitchen knife, Thanet and his partner, the brusque young Mike Lineham, rush to the scene. Julie Holmes lies dead in her front hall, wrapped in her overcoat, her handbag missing. The perpetrator could have been a burglar, a jealous husband, or a spurned lover. 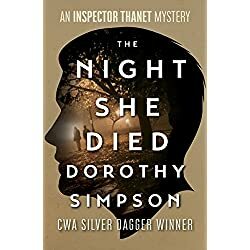 But Detective Inspector Thanet never leaps to conclusions, and always takes his time; it seems the key to finding this killer lurks twenty years in the past. 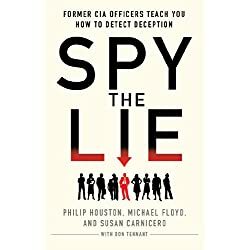 Three former CIA officers–among the world’s foremost authorities on recognizing deceptive behavior–share their proven techniques for uncovering a lie. 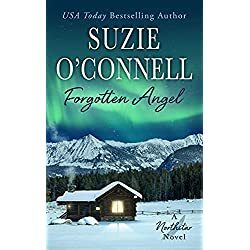 Becky has been away from home far too long, and even the knowledge that Shane is moving home can’t dim her joy at being back amongst the people and she loves. She can find a way to get along with him… right? Time has dulled the heartbreak, and to be perfectly honest, she’s tired of pretending she doesn’t still love him. That doesn’t mean she’s going to give him a second chance, and as long as she remembers why she shouldn’t, everything should be just fine. 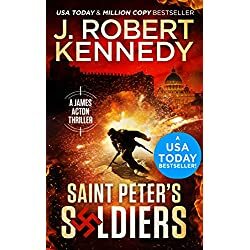 The friendship and passion that brought them together in the first place is as irresistible as ever, but Shane has his work cut out for him. It’s going to take much more than a simple apology to convince Becky to forgive him. He doesn’t care. The best things in life rarely come easy, and she’s the only woman for him. All he needs is the opportunity to show her he’ll never hurt her again… but what if she won’t give him one? 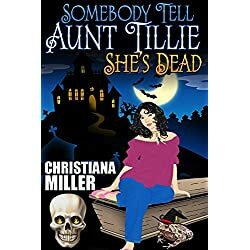 When Mara accidentally releases a demon and awakens the spirit of the most powerful witch in history, Tillie’s ready to kill her – literally. It’s the only way she can think of to save the girl from herself. The witch and the demon, however, have other plans for Mara’s body!